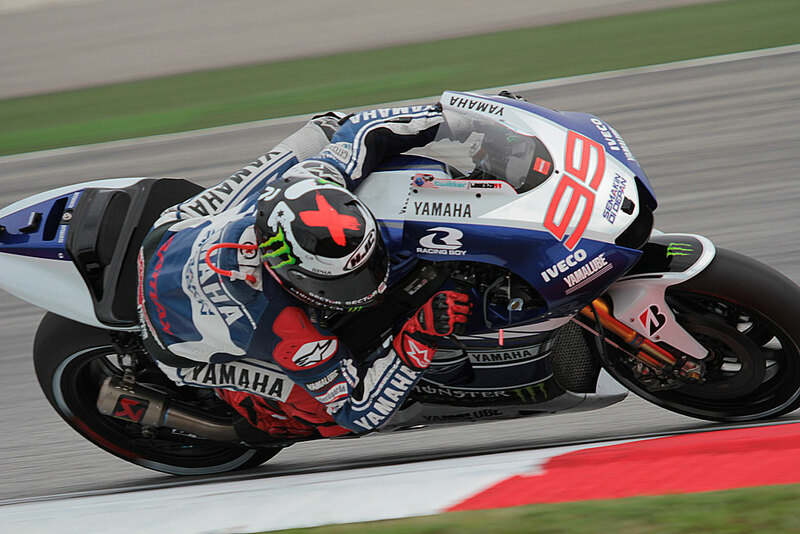 Jorge Lorenzo was over one second off the pace in Malaysia following the opening day of practice with the Spaniard having problems throughout the day. When asked to compare his Yamaha to the Honda and where it gains the biggest advantage Lorenzo confirmed that the biggest issue was under braking. 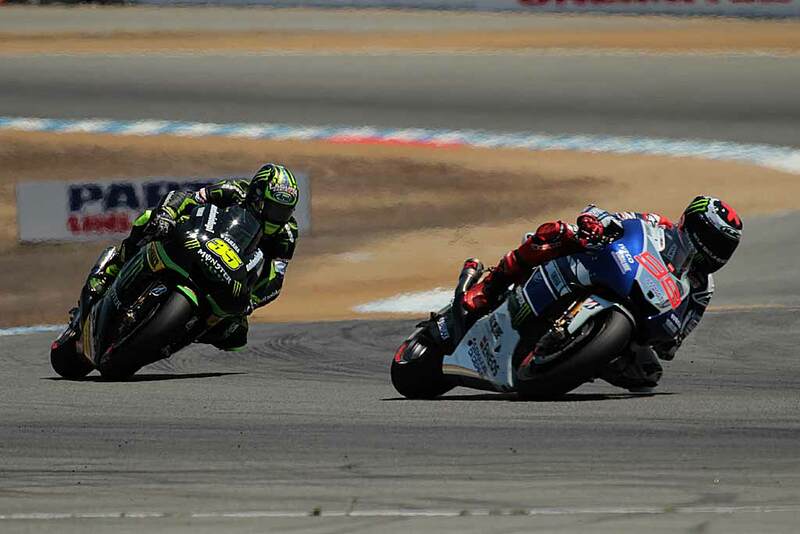 This has been a constant issue for Yamaha over the last 12 months and it has clearly been an area where Honda have made huge strides with Pedrosa and Marquez able to brake aggressively into the corner while turning in whereas the Yamaha riders have to brake in a straight line and swoop to the corner apex. 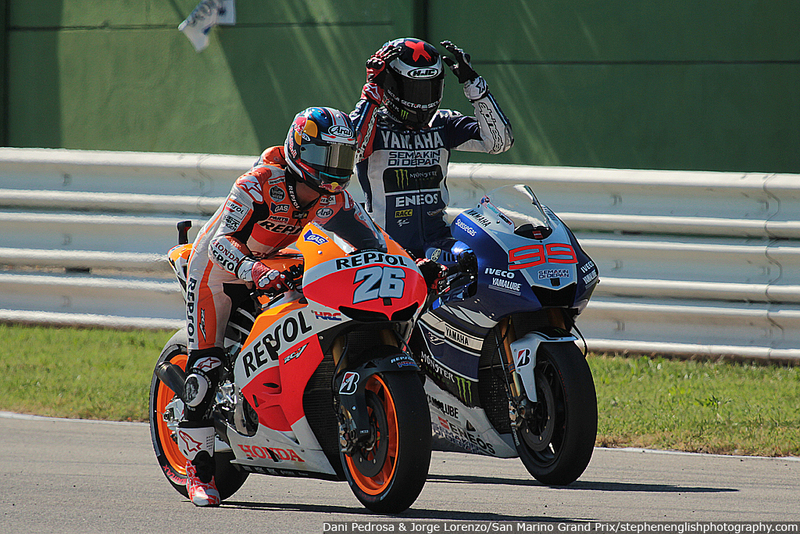 This entry was posted in MotoGP, News and tagged Álvaro Bautista, Dani Pedrosa, Honda, Jorge Lorenzo, Lorenzo, Malaysia, Marc Marquez, Yamaha. Bookmark the permalink.